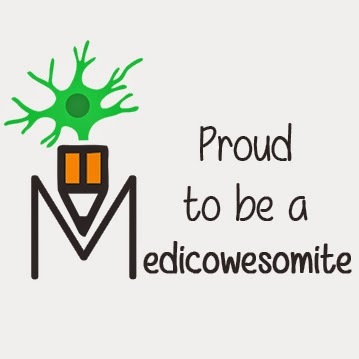 Medicowesome: Do it for the better, to achieve your Best!!! Thinking of starting something new? That's great! Don't wait, just start it. Open the first page. C'mon you can do it. Haha.. don't worry. I know it's difficult, but trust me once you start it, you will enjoy it. Yes you will. Remember one thing always.. Consume your time in doing something productive. Keep yourself busy in some task, create new ideas, think about something and do it. Dream a lot. Yes you really should. Do it for the betterment of society. Do it for yourself. To achieve the best of yourself. Trust me, the day when u do that, you will feel really happy. Because you did what you wanted to. That you loved. You lived!! !